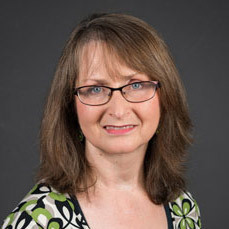 Dr. Karen Yanowitz, professor of psychology, is a co-investigator for a $1.27 million Science Education Partnership Award to UAMS from a division of the National Institutes of Health. 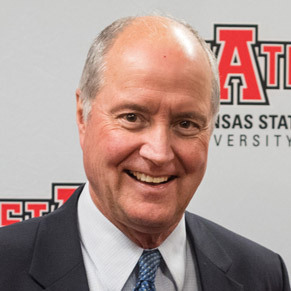 A-State is a sub-award recipient. Under the grant, researchers will work with Little Rock School District students about possible careers in the STEM disciplines and use technology to improve cardiovascular health. Details are online. 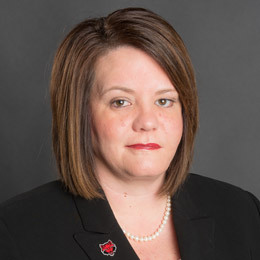 Congratulations to Andrea Allen, interim executive director of the Delta Center for Economic Development, who prepared the successful application for a $564,240 grant from the federal Economic Development Administration to support the work of an EDA University Center at A-State. EDA announced the first-year funding, and A-State announced the center's planned work in the Delta region of Arkansas in an online news release. 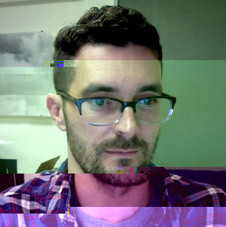 Joe Ford, assistant professor of digital design, and Dr. Ross Carroll, associate professor of physics, have teamed up on a cross-disciplinary project funded by a $10,000 grant from the Arkansas Space Grant Consortium. Ford is principal investigator and Carroll is co-principal investigator for the project, which involves development of an app that will help farmers plan and report agricultural burns using data on atmospheric conditions. One of the longest-serving staff members at A-State, Ron Carroll worked his 500th football game Saturday when the Red Wolves played George Southern. The head certified trainer for the Department of Intercollegiate Athletics, Carroll began serving in 1976 and has not missed a game. Since being named A-State’s first certified athletic trainer, he has worked with 11 head football coaches and 11 athletics directors. Jill Kary, curator of education, ASU Museum, successfully applied for an "Explore Science: Let's Do Chemistry" kit, which was developed by the National Informal STEM Education (NISE) Network in collaboration with the American Chemical Society. 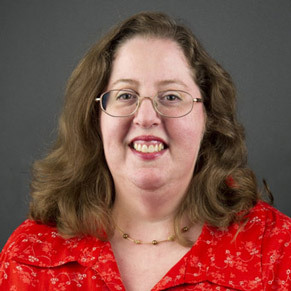 She has been working with ABI and chemistry faculty regarding educational activities, and is planning a "Scary STEM" event with Frankenstein-themed activities Tuesday, Oct. 23.